! Murcia Today - Where Is Las Terrazas De La Torre Golf Resort? How far is the resort from the nearest airport? Las Terrazas de La Torre Golf Resort is located between the city of Murcia and San Javier just south of the C-3319 dual carriageway (take the exit signposted Roldán, Balsicas and Gea y Truyols), only about twenty minutes from the beaches of the Mar Menor and the Mediterranean to the east. The city of Murcia is a similar distance to the north, and Cartagena is about half an hour away to the south, all of them easy to reach on the Region’s motorway network. Closer to the resort are the small towns of Roldán and Balsicas, which can be reached in about five minutes by car, and there are at least eight other golf courses within half an hour’s drive. 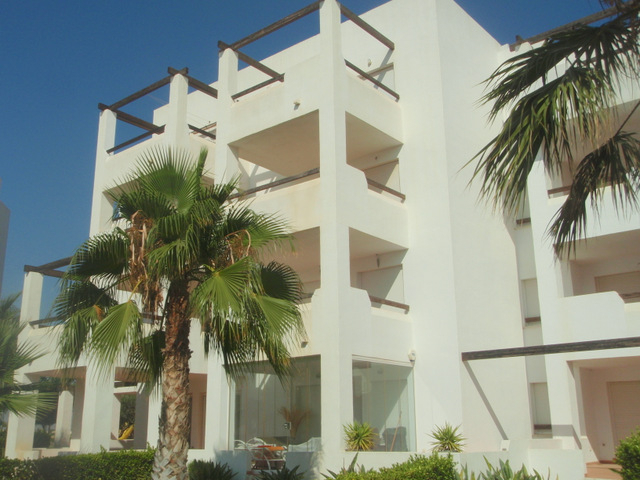 The resort is also within twenty minutes of San Javier airport, and if and when the new Region of Murcia International Airport at Corvera replaces San Javier, it will also be just 20 km away by road. Alicante airport is just under an hour away by either the inland route or the coastal motorway, where some sections require the payment of toll charges.